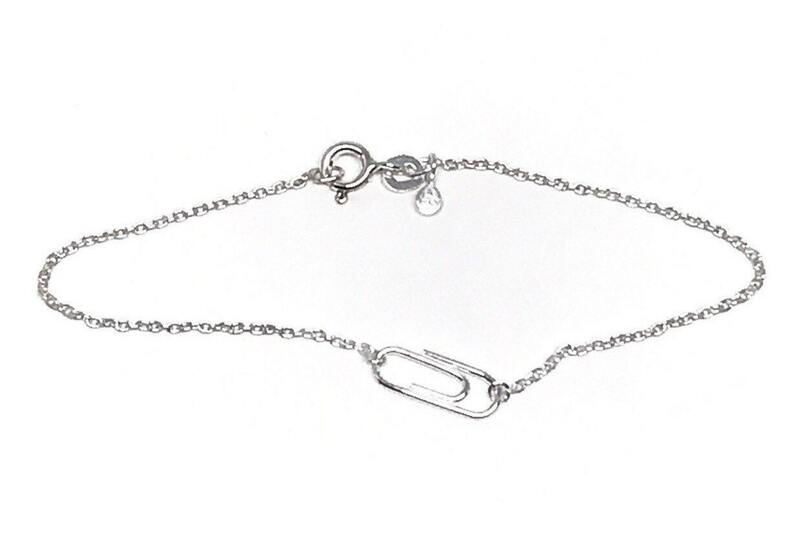 The bestselling Paperclip Necklace except half the size and now available as a charm bracelet. 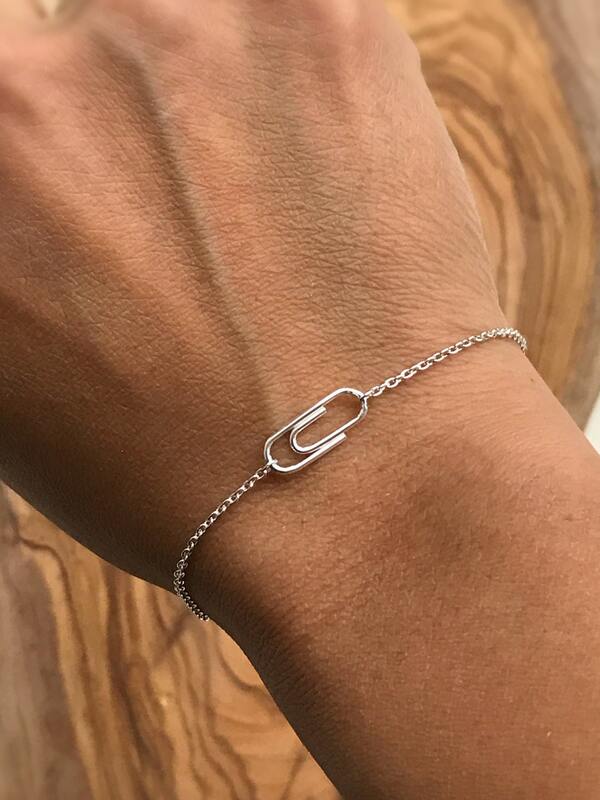 The mini paperclip measures 1/2" wide and 1/4" high. Choose between 6.5", 7" and 7.5" length. Each one is hand formed and unique. 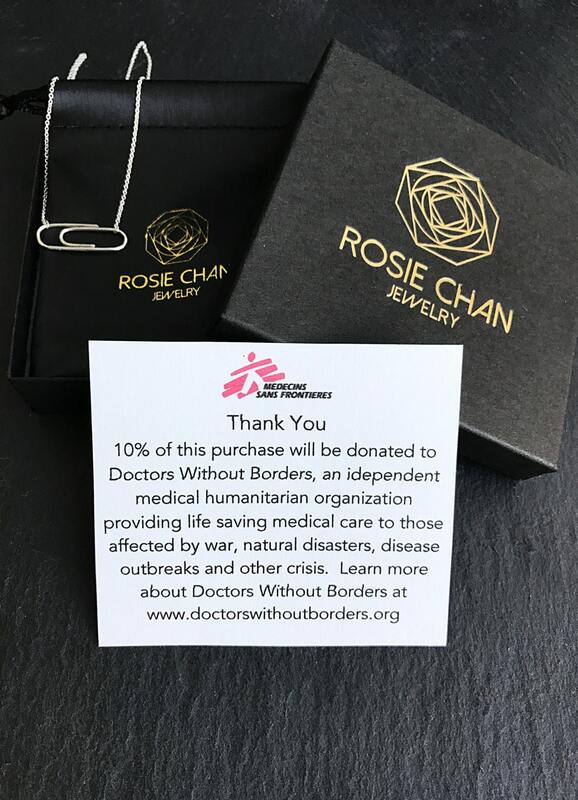 Part of the Hope and Unity Collection. Made in NYC. 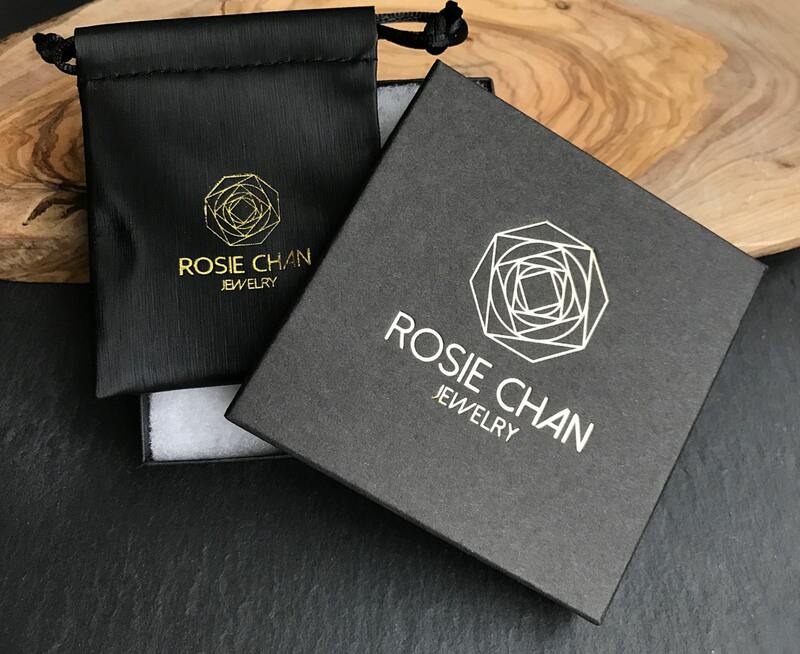 Available in Sterling silver, as seen here, 14 karat yellow gold and 14 karat rose gold.